As members of the Greater Lincoln community ourselves, the team at Baxter Chrysler Dodge Jeep Ram Lincoln understands the difficulties that tough winter weather can bring. Winter is not only difficult on you, but it's also difficult on your vehicle; if you're not prepared, it can cost you down the road with significant repairs. From replacing your tires to checking the battery, the experts at our Ram dealership in Lincoln, NE, want to help you winterize your vehicle. Need to install winter tires for your Dodge or Jeep SUV? Or, perhaps your all-season tires have been losing air? 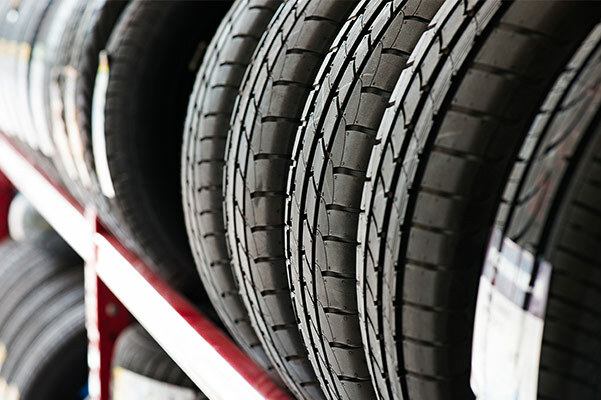 Check the tire pressure and tread depth to determine if you need new tires, or have one of our certified Ram service technicians take a look instead. Schedule Jeep service to buy new tires today! Keeping up with routine maintenance like an oil change is pivotal in keeping the performance of your Ram or Dodge at its best. 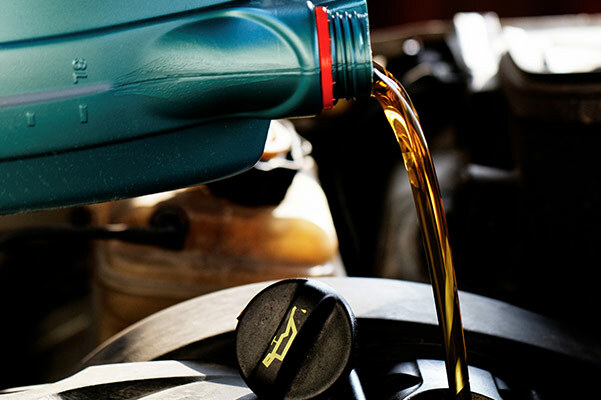 Give your car the conventional oil or synthetic oil change that it needs, and be sure to maintain your coolant and antifreeze levels to ensure that your engine doesn’t freeze. 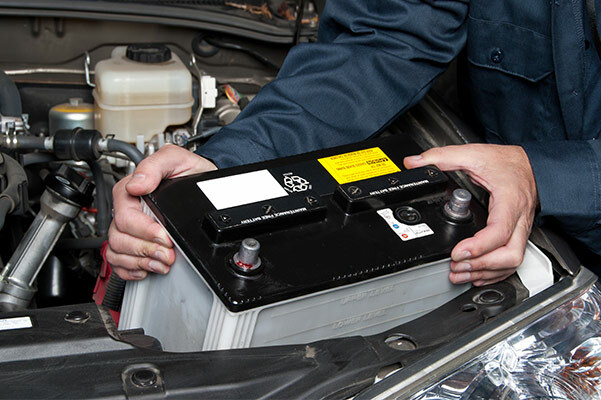 Without a healthy car battery, your vehicle's engine may not be able to start. Have your car battery tested at our Lincoln service center, and if necessary, we'll replace it with a new one. View our Ram service specials to see how you can save on Jeep repairs and maintenance. 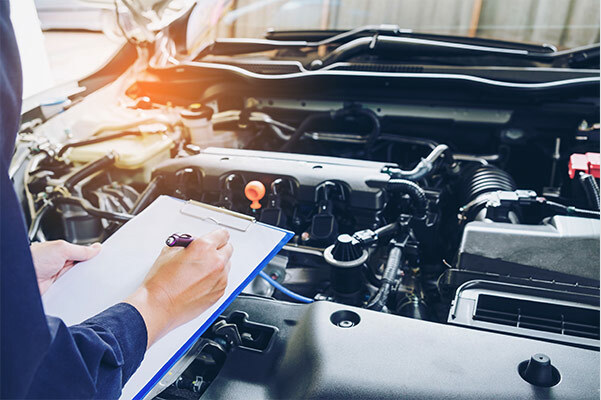 From Dodge oil change coupons to Ram brake pad offers, we have a wide selection of auto service specials for you to use. We even have a Winterization Special to help you truly conquer tough Nebraska winters. Although there are steps that you can take to winterize your car yourself, we recommend that you head to our Lincoln Jeep dealer for assistance. Contact Baxter Chrysler Dodge Jeep Ram Lincoln to schedule repairs and visit us today!